The most common Sanskrit name for the Heart chakra is “Anahata”, which means “unstuck”. This chakra is related to the element of air. As such, its energy is particularly associated with the breath and its movements, as well as the idea of connection with all things. The Heart chakra is most commonly represented by the color green. The auric color of heart chakra energy can also be seen as a smoky pink. The intersecting triangles represent the air element and its all-encompassing quality. They also symbolize the union of seemingly opposite principles or types of energies, such as male and female, spirit and matter. 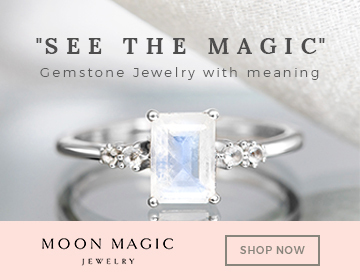 The star that they form evokes the harmonious joining of forces and highlights the function of the heart chakra as a center of integration and connection. The twelve petals are often depicted with the color red. It’s slight to the left of the actual organ of the heart. That’s why it’s often referred to as the “Heart Chakra”. Because of its location, the heart chakra is associated with the cardiac system and the lungs. These organs are interdependent and rely on air and breathing to function properly. The gland associated with the heart chakra is the thymus, which is in charge of regulating the immune system. The heart chakra can become imbalanced as a result of life experiences, physical ailments, or significant changes in your environment. It may manifest as a heart chakra blockage or an overactive chakra. When your fourth chakra is blocked, you may experience heart chakra pain. The heart chakra occupies a central place in the chakra system. Located between the three lower chakras and three upper ones, it is often seen as playing the role of a bridge or center of the transformation of energies between the physical and the spiritual. As the center of love, the heart chakra helps heal and transform the physical energies into spiritual energies and vice and verse, supporting the harmonious integration of all aspects of oneself. Traditional psychotherapeutic or self-development approaches might be helpful in identifying and working with the areas of resistance to blockage affecting the opening of your heart chakra. Despite its name, the heart chakra is not solely focused on feelings and emotions associated with love. To simplify, the realm of emotions is typically more tightly associated with the second chakra or navel chakra. The heart chakra can be seen as the doorway to other dimensions of one’s experience of reality [Note: Barbara Brennan – Hands of Light], where we can experience a universal feeling of love that is less personalized. Therefore, opening the heart chakra refers to relaxing into space where love and acceptance expand from individual preoccupation into a larger experience of love. By opening your heart chakra and anchoring yourself in its energy, you are going beyond the preoccupations typically associated with the lower three chakras. Concerns over safety and survival, emotions and sexuality, and the way others see you, social status or power do not disturb you anymore. When the heart has been opened, one becomes naturally good to others and oneself. Having an open fourth chakra does not necessarily mean that have to be spiritual or that you’re a saint, but it supports love for all things and unconditional acceptance. Opening the heart chakra is an essential practice in a number of spiritual traditions. The fourth chakra becomes the mediator for divine love and access to non-dual states where there is only love, where the one who loves and the object of love, the lover and the beloved are one. As a person living in your 4thchakra, you may start to see love in anything and everything, being at peace and centered in your heart no matter the circumstances. You may find yourself effortlessly trusting others and interacting with people in a loving and graceful way. Heart chakra healing might be needed when the heart center is closed and its energies are blocked or unbalanced. The heart chakra is like a conduit for a form of energy that is commonly associated with love. When the energy of the heart chakra does not flow, one may experience it at different levels, from physical and emotional to existential. 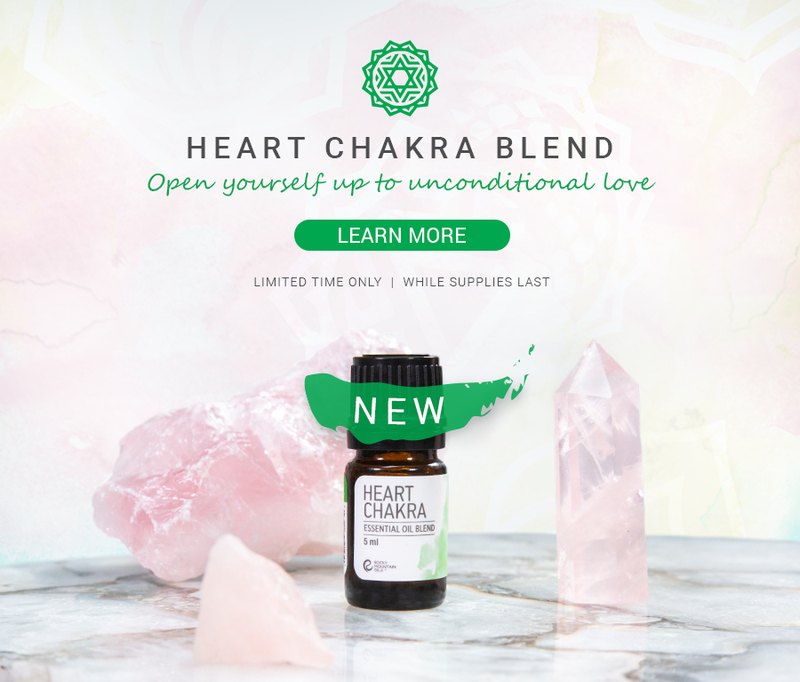 By healing the heart chakra, one may experience a boost of energy, positivity, love, compassion, and an increased sense of connectedness to live. What does healing the heart chakra mean? Healing the heart chakra may mean several things and refers to many different techniques. We will cover the main ones and remain as practical as possible. Heart chakra healing is sometimes also referred to as balancing, opening, or clearing. The main idea behind healing the heart chakra is to restore the flow of energy and overall balance. Why do we need heart chakra healing? The heart chakra is particularly vulnerable to disturbances associated with relationships and love. We all have a history of relationships from the moment we’re born to now. During our history, there were many events and opportunities for positive or negative experiences regarding love and relating to others. As we encounter life difficulties, we have two main ways to cope: We may shut down or decrease the energy that we dedicate to the situation, or we may boost or increase our energy to fight it. These defense mechanisms get anchored in our chakras. In the case of the heart chakra, we might have felt hurt by childhood or a recent breakup and closed our chakra to numb our pain and avoid suffering. Or on the opposite side, we may have opened and extended our heart energy to a demanding partner or parent in need, sometimes to the point of over-extending and being drained. Over time, these defense mechanisms can cause the imbalance in the heart chakra and other chakras, leading to an overactive, deficient or blocked chakra. One may tend to have excess or deficiency in the heart chakra, or both depending on the situation and coping mechanism. When the heart chakra needs healing may be signaled by a variety of symptoms ranging from the physical to existential and spiritual. The 4th chakra is associated with the element of air and is located in the chest area. As a result, a lot of the physical symptoms of heart chakra imbalance are connected to the lungs, ribs, and heart. Look for the following: Hypertension, problems breathing, infection at the level of the lung, bronchitis, heart condition. When the heart chakra is deficient or closed, it may translate into the following psychological and emotional characteristics.